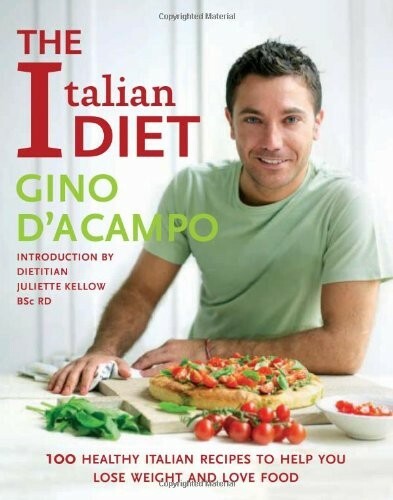 Enjoy the best of Italian food whilst still losing weight! "The I diet" combines simple, fresh, good-quality ingredients for an easy way to shed pounds. The Mediterranean diet is renowned for its health benefits (less saturated fats, less processed food, more 'good' fats and omega oils, more antioxidants), resulting in less heart disease and cancer for those that follow it. And you can enjoy truly delicious dishes - this is no starve-yourself diet but a healthy living approach to eating with exceptional recipes that can be prepared for breakfast, lunch or dinner. With a dietitian's advice on what to eat and what not to eat and daily and weekly menu plans so you can easily follow the diet, this is an attractive, stress-free approach to losing weight.